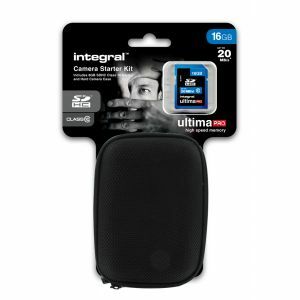 Integral UltimaPro SDHC Class 10 16GB +camera case. 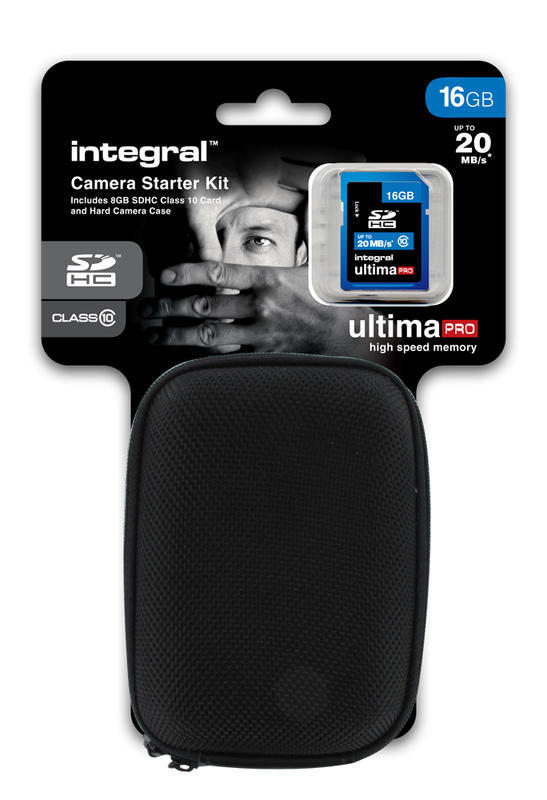 The Integral Camera Starter Kits comprise of a SDHC 16GB Muistikortti /memory card and a hard camera case. They offer great value and are the ideal accessory for a compact digital camera.